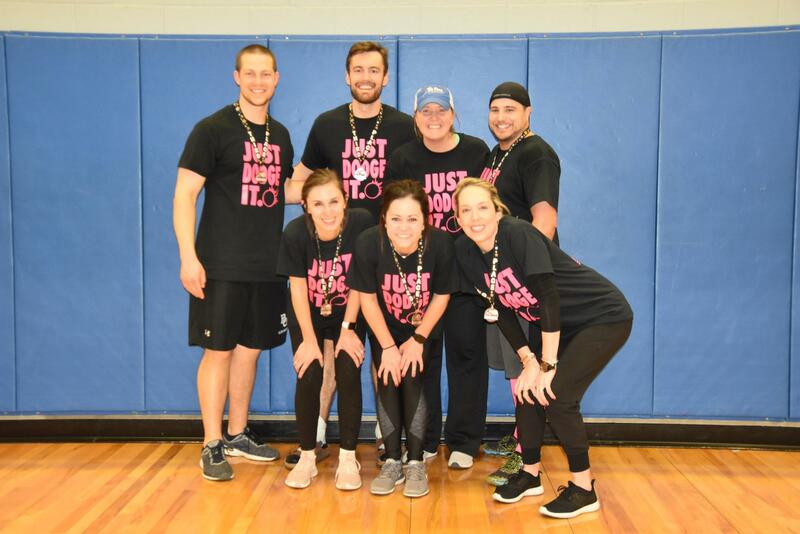 Thirty-eight teams played in the 3rd annual Dodgeball Tournament. 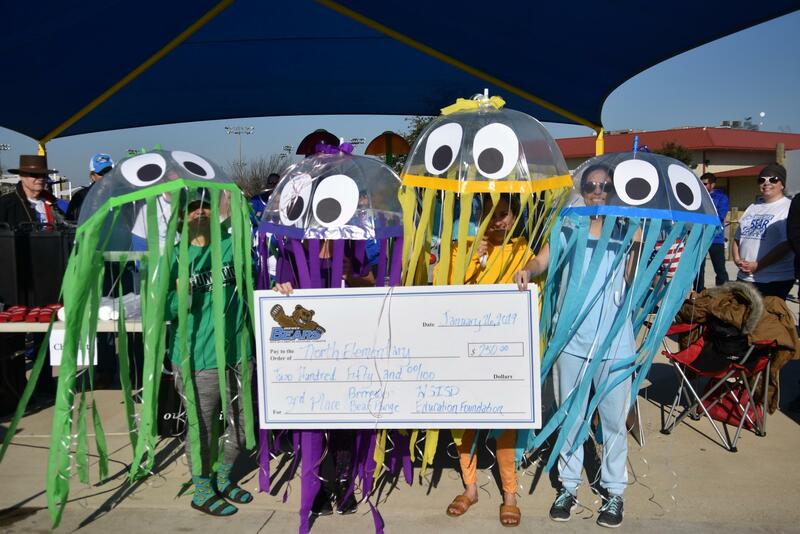 North Elementary won $250 during the BRRRewer Bear Plunge. 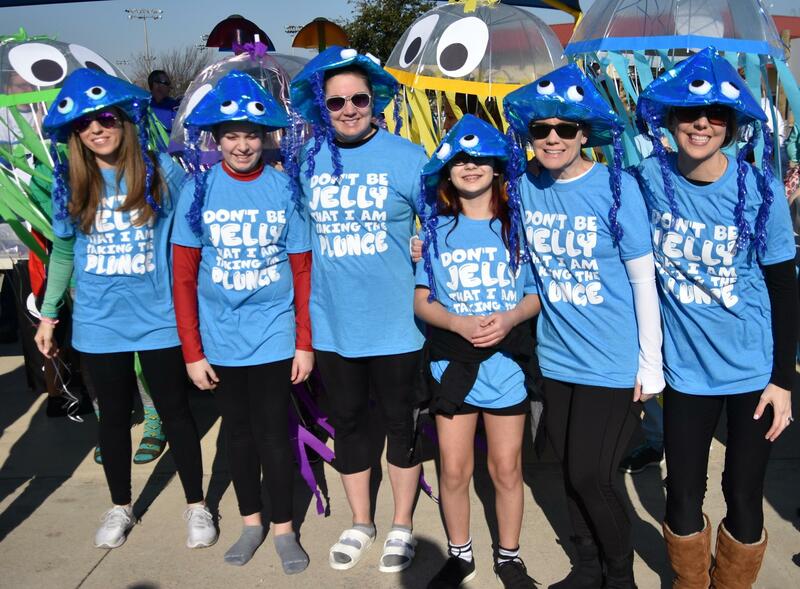 Fine Arts Academy students and staff won the costume contest at the BRRRewer Bear Plunge on Jan. 26. 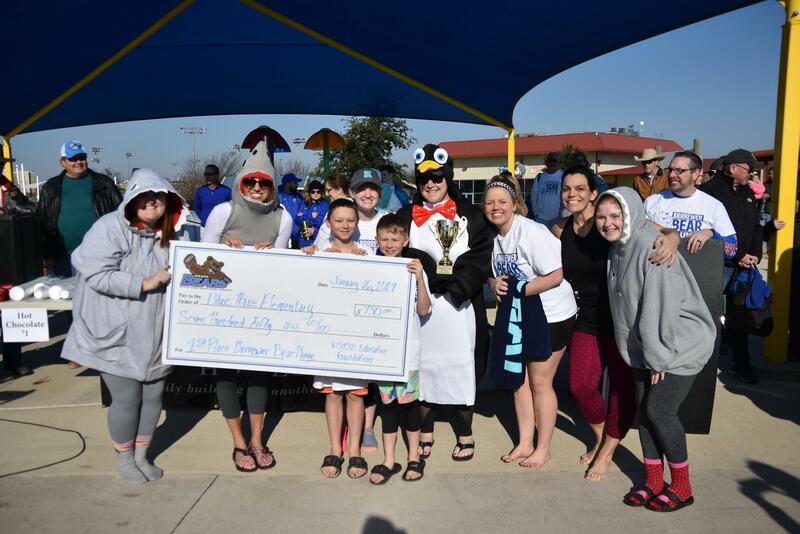 Blue Haze Elementary won $750 during the 3rd annual BRRRewer Bear Plunge. 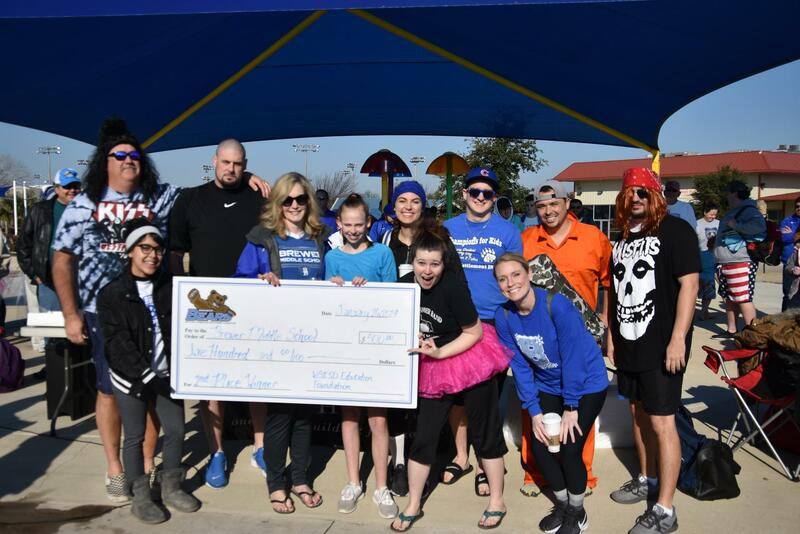 Brewer Middle School won $500 during the BRRRewer Bear Plunge. 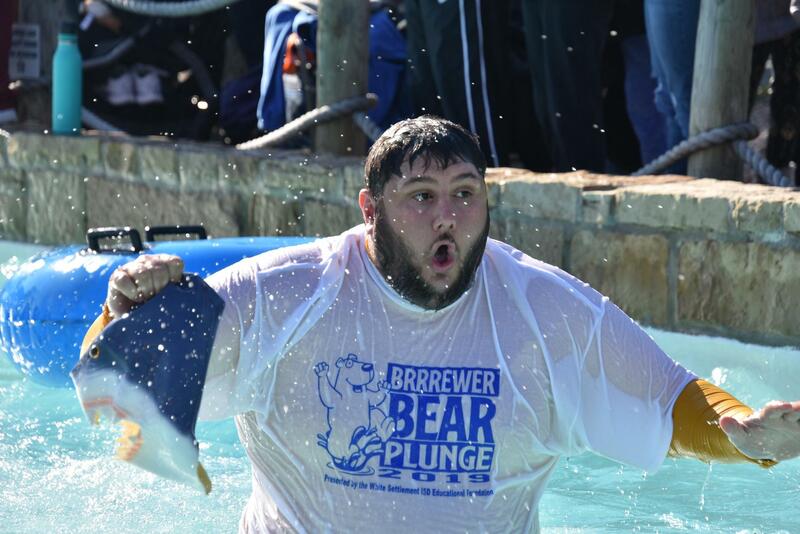 The Foundation raised more than $8,000 during the BRRRewer Bear Plunge. 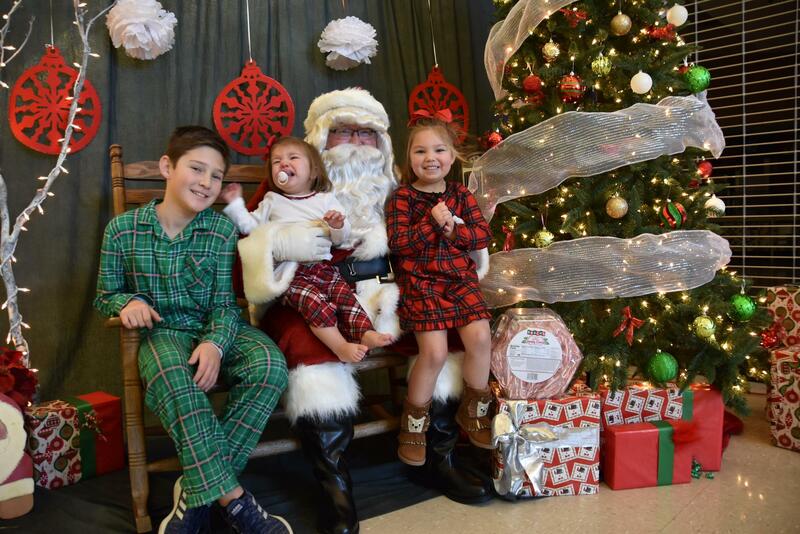 The WSISD Education Foundation and the White Settlement Chamber of Commerce sponsored our 3rd annual Pancakes with Santa event on Dec. 1. 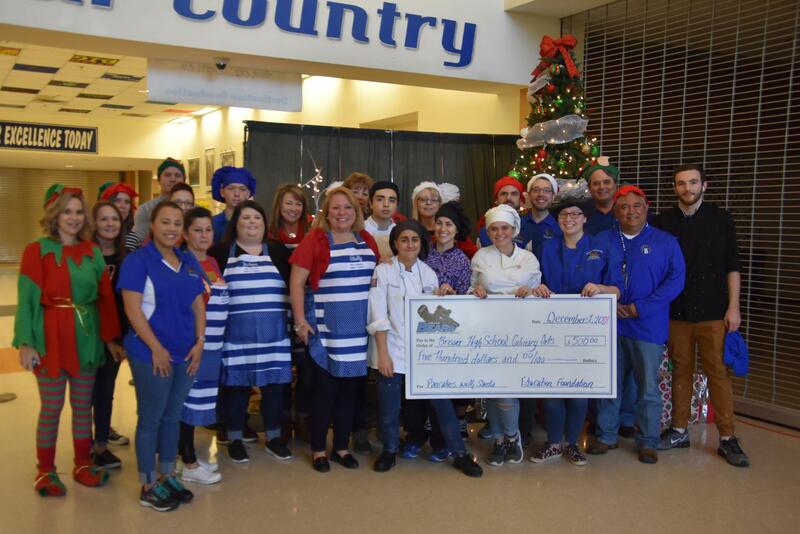 The organizations awarded a portion of the proceeds ($500) to the Brewer High School Culinary Arts program, which fed more than 500 people a pancake breakfast. 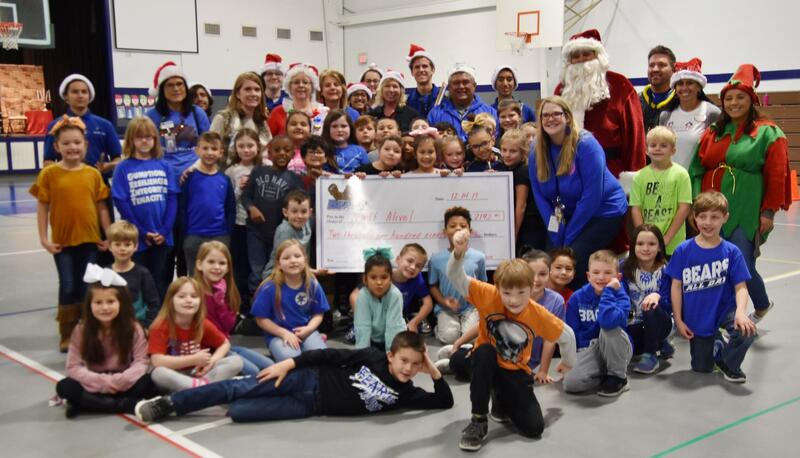 The Foundation awarded a $250 check to the winning school for the annual Field Goal Challenge. 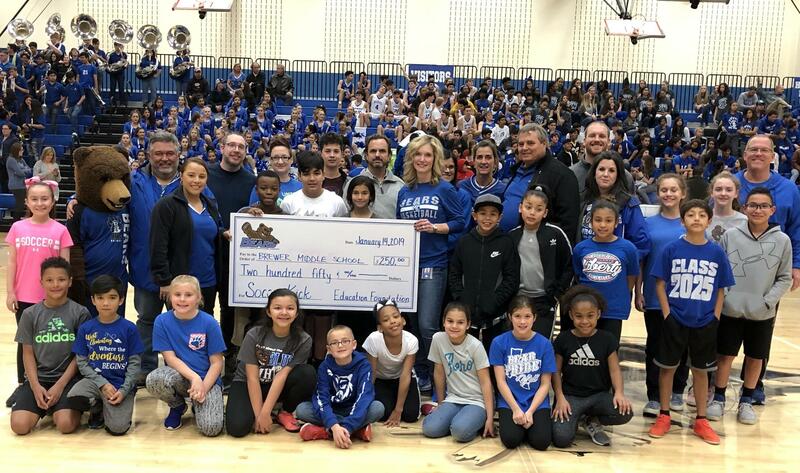 The Foundation awarded $500 during the Brewer Winter Sports Rally. 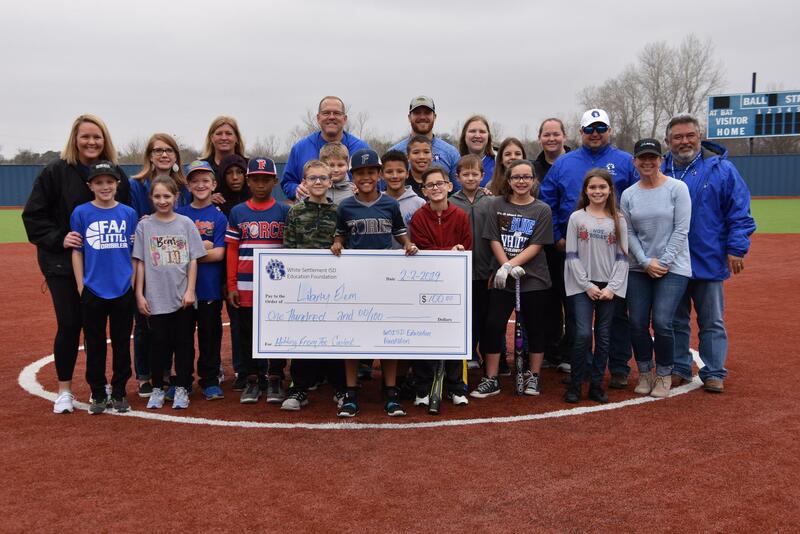 The Foundation awarded $250 to Blue Haze Elementary, the school with the most team members who donate to the organization. The Foundation awarded $9,000 in innovative grants as part of the Blue Jean Incentive program. 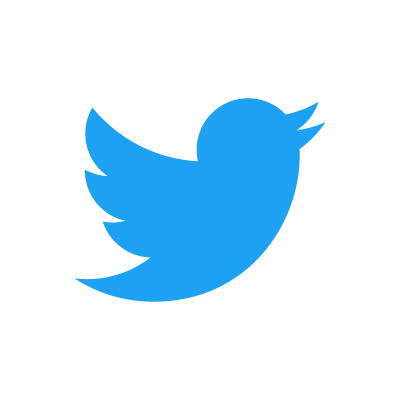 The Foundation awarded $25,000 in innovative grants in December. 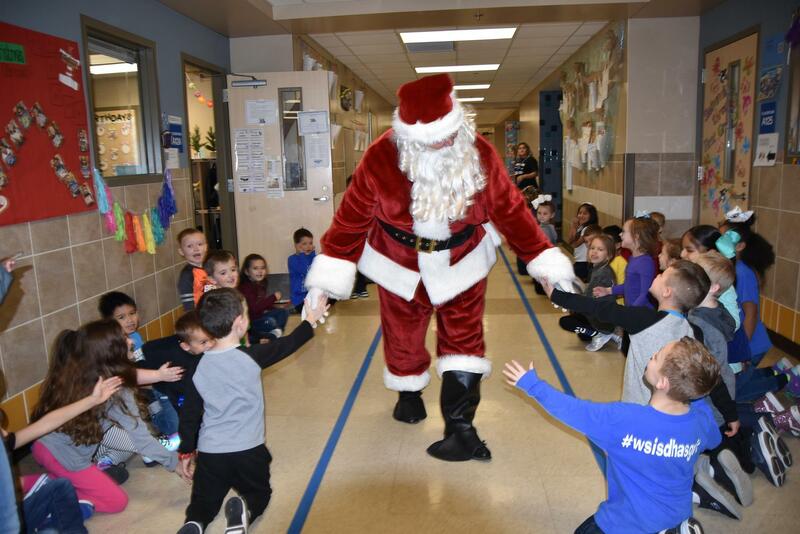 Santa visited every WSISD school in December when the Foundation awarded $25,000 in grants. 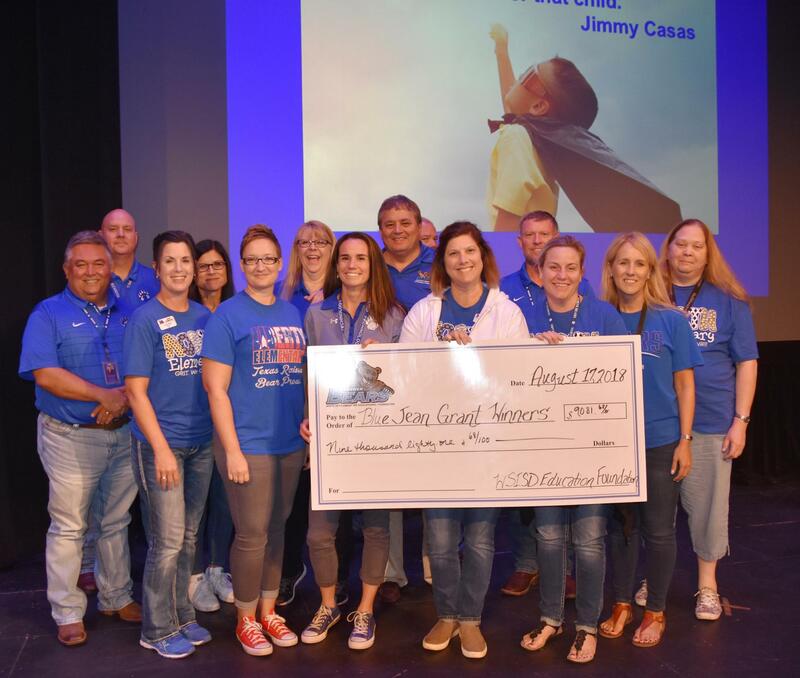 Watch to see how the Foundation makes a difference in the lives of WSISD students and educators! 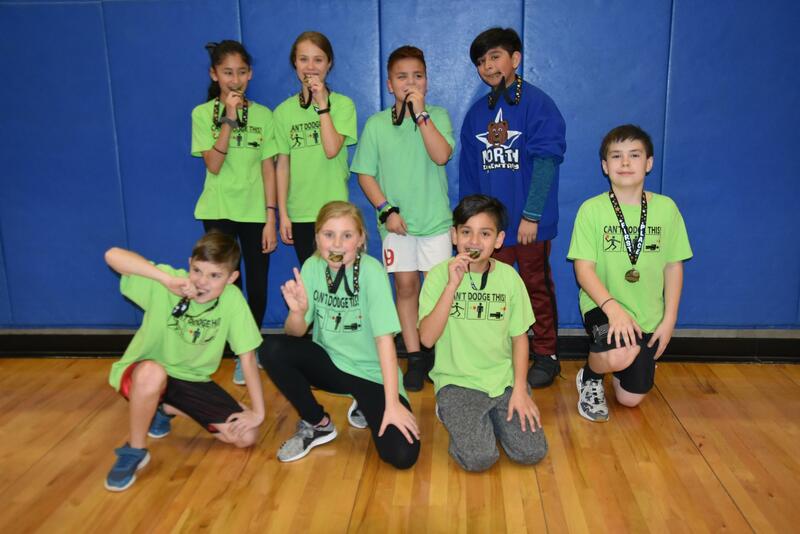 How do your donations help our kids?